Can ‘CEO Trump’ offer clues on how ‘President Trump’ will act? Donald Trump’s executive experience offers some clues, perhaps, into how he will govern as president. WASHINGTON — When Donald Trump ran his own airline in the late 1980s, there were certain details he cared about. He wanted faux marble vanity tops in the lavatories, he wanted the flight attendants wearing pearls (even if they, too, were faux), and he weighed in on which photo of himself should grace the cover of the in-flight magazine. But when it came to most decisions regarding the 21-plane Trump Shuttle business, he empowered his executives and delegated day-to-day operations. Trump’s executive experience offers some clues, perhaps, into how he will govern now. The real estate tycoon’s outsider, private-sector background was his big selling point for an electorate clamoring for change. But his lack of public service — he is the first president-elect with no elected or military experience — leaves big questions about how he will adapt to life inside the government bubble. His supporters say his background gives him a fresh take on how to move the vast federal bureaucracy. His critics say Trump has shown little propensity for, or curiosity about, working within government. President-elect Donald Trump and key advisers in recent days have backed away from some of the most sweeping campaign pledges. 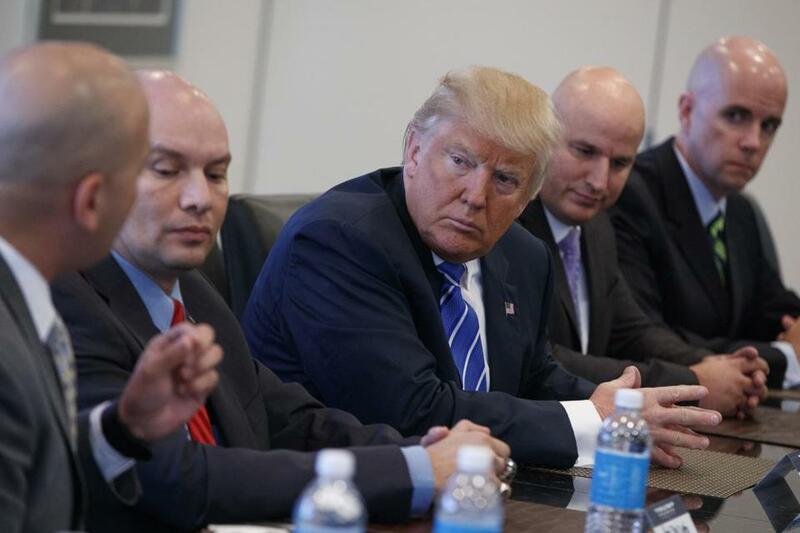 Some aspects of Trump the CEO seem well-suited to his new job. In a trait passed down from his father, who rarely took a day off and who would drive his son to his construction sites on Saturdays, Trump has long been one to work around the clock. But he could also become irritable in the office and — as became clear through a campaign operation that was run through three top managers — would fire or allow people to leave if they didn’t live up to expectations. Trump was also known to hire people on the spot, based on an instinctive assessment that sometimes had little to do with the demands of the job in question. The person who became chief operating officer of one of his businesses was a man who impressed him by breaking up a fight at the US Open. It took Trump just three hours to hire someone to run the airline he acquired in 1989. But the government works much more slowly, something that Trump could find frustrating. Bureaucracy is designed to move at a more incremental pace to prevent hasty moves in areas such as military action, sensitive political negotiations, and decisions that have broad impact on people’s lives. While Trump’s boardroom decisions may have had major effects on his bottom line, decisions made inside the White House can literally be matters of life and death. The White House is also an especially intense policy environment, with entire offices dedicated to studying economic impact, border security, or environmental regulations. While Trump has an admitted propensity to changing his mind on a whim, that is far harder to do, and far more consequential, when sitting in the Oval Office. A drone strike, after all, cannot be called back. 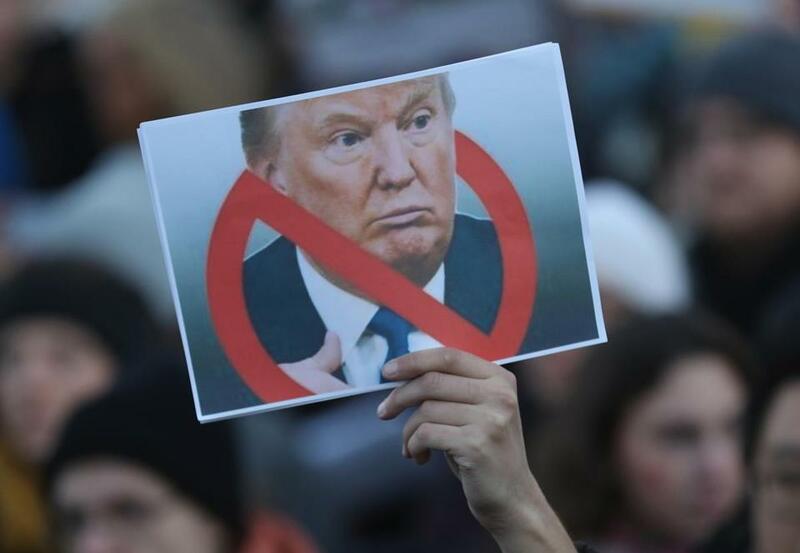 Germans critical of Donald Trump’s election gathered Saturday in Berlin. 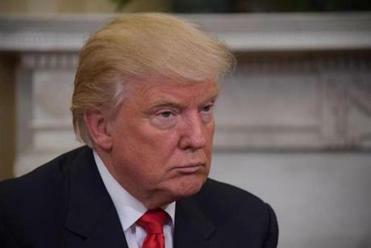 Trump has a low attention span that, according to those who have worked with him over the years, may lead him to become frustrated at meetings with high-level officials when dealing with intractable problems he has little background in. It’s a trait that has been noted throughout Trump’s business career, from his earliest days trying to distinguish himself from his father to his later years building a casino and real estate empire around the world. “He’s not very patient on a day-to-day basis or even a moment-to-moment basis. He just wants something done,” said Jack O’Donnell, who was president of the Trump Plaza Hotel & Casino in Atlantic City. The upside for Trump is that he is willing to hand off to others tasks for which he hasn’t the patience. “ He does like to delegate and give people authority to do their jobs,” O’Donnell added. It’s no secret that the president-elect, like many business leaders and his predecessors in the Oval Office, has a robust ego. But that aspect often presented a challenge for past advisers to Trump, according to several former Trump executives. The Trump Organization is a sprawling operation, with hotels, golf courses, and retail venues in spots around the world. Researchers who study privately held companies have estimated that his business has about 22,450 employees. But Trump will now control a federal bureaucracy that has nearly 3 million employees. He will fill ambassadorships and Cabinet posts, choose a chief of staff, a press secretary, and judges at all levels. But despite his “You’re Fired!” persona, Trump is not really a screamer. And he’s generally loyal to his staffers, as long as they are loyal to him. Trump has a charming side, which may come to his benefit when trying to win over members of Congress. He can be strategically schmoozy in a way that President Obama often disdained. 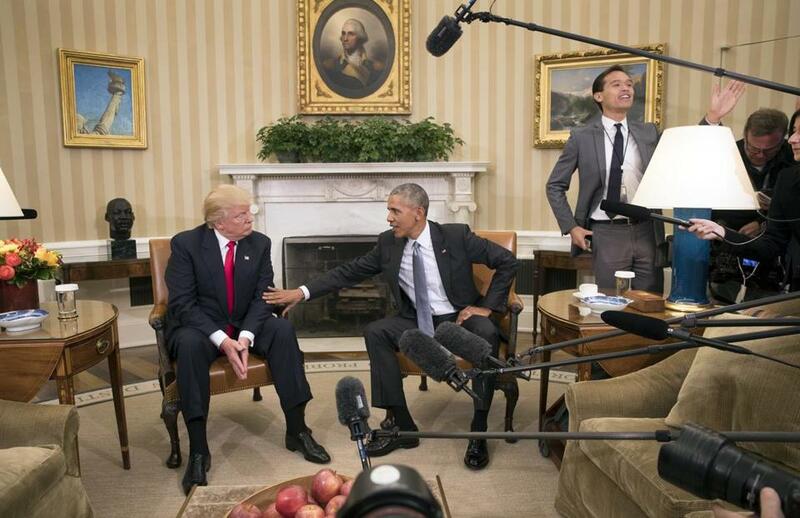 Trump and President Obama met Thursday in the Oval Office. Steven Perskie, who was the New Jersey governor’s chief of staff when Trump was running casinos in Atlantic City, recalls Trump asking him and his wife to join him and Ivana for dinner. Ivana never showed up, and Perskie and his wife would later learn that Trump and Ivana separated that day. Those who have worked with Trump over the years also say the White House may have to get used to a president who roams around late at night, placing early morning phone calls the same way that President Clinton did. There were times when Trump would stay at the Plaza Hotel, which O’Donnell was running. Abraham: Yes, things are looking up for the chickens, but what about us?